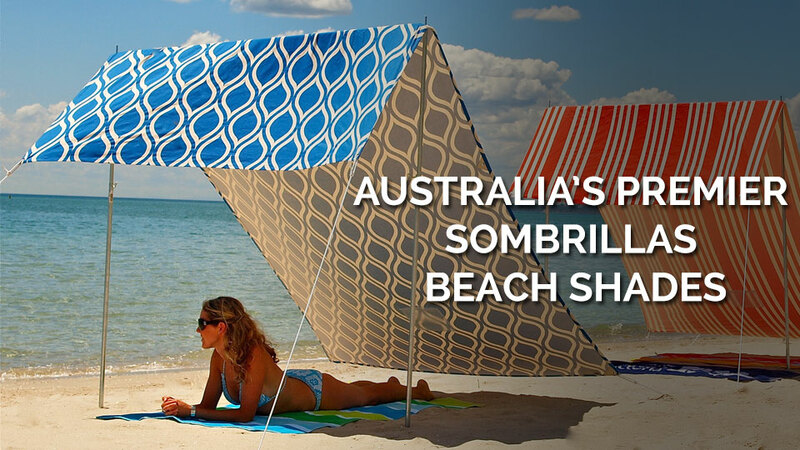 We are Australia’s Largest and Premier BeachKit supplier with a large number of beach products in a wide selection of departments. 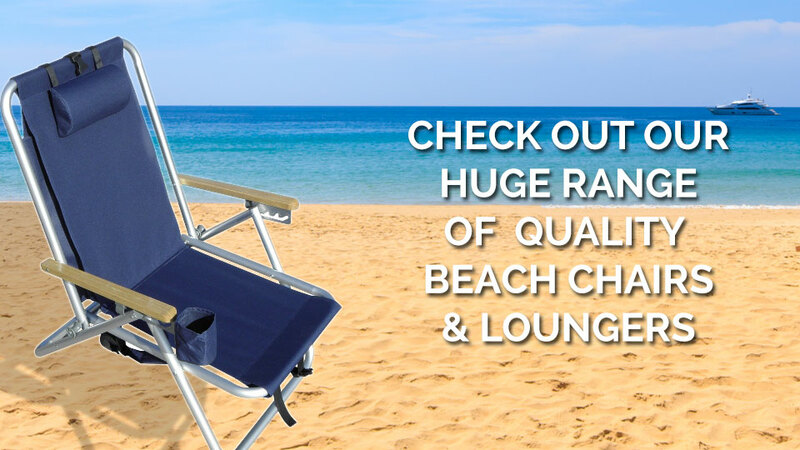 We are continually researching the worlds market’s to find the best quality beach stuff. Because we are dealing direct with the top factories in the world we can offer you the best quality products at the most affordable prices. We would never offer low quality, underperforming merchandise that is our promise to you. Also check out our new TOWELS , BEACH BAGS /TOTES are now available helping you get all your gear to the beach. G'day. Just confirming that the replacement canopy was received yesterday and it fit our Shelta Palermo 330 octagonal PERFECTLY!!! NO adjustments whatsoever. 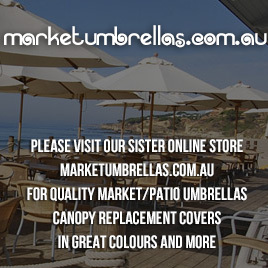 The quality is excellent and MUCH better than all of the Shelta and other umbrellas currently on sale and absolutely no comparison to the junk being sold as "tarpaulins" at Bunnings. We now have resurrected a perfectly good high quality wooden frame from the Palermo with and even better canopy which would cost closer to $400 for lower quality. Thanks very much to Rowan for his patience and assistance. 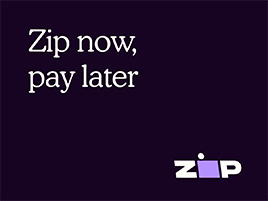 Highly recommended and a MOST reasonable price. Thanks again. Ed Dimech, Torquay Vic. 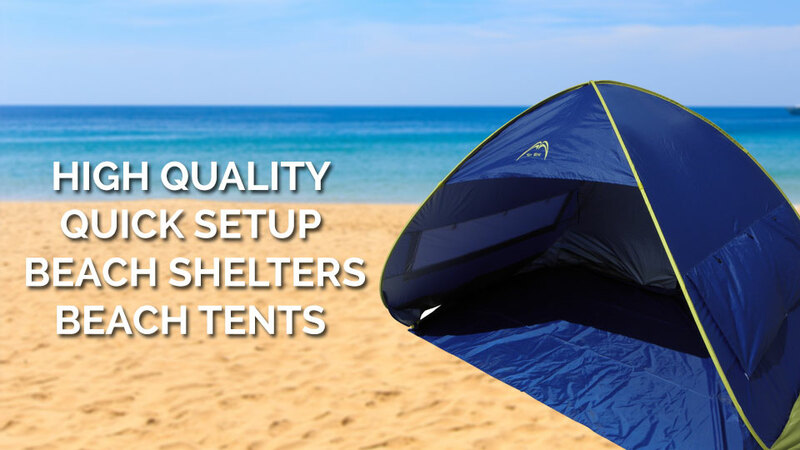 "I am very impressed with the product . 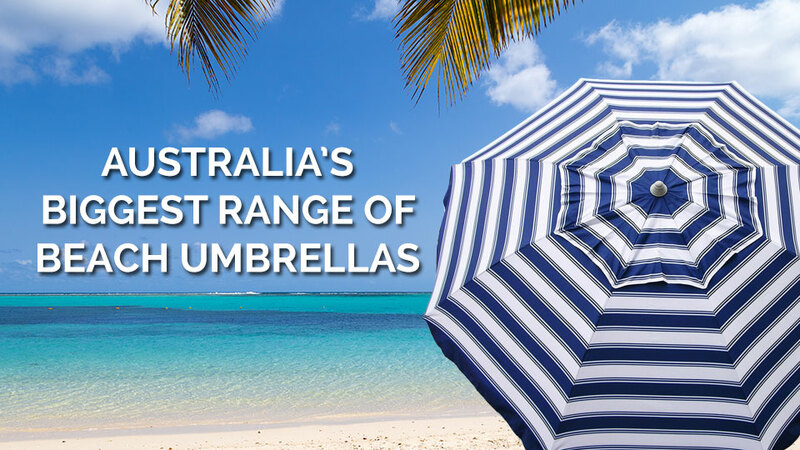 In fact these are the best beach umbrellas on the market today - we shall be buying"
"Beachkit beach umbrellas- Fantastic colour ways combined with outstanding quality - you are on a winner with this product "